Free Energy from the Sun - What's not to love? 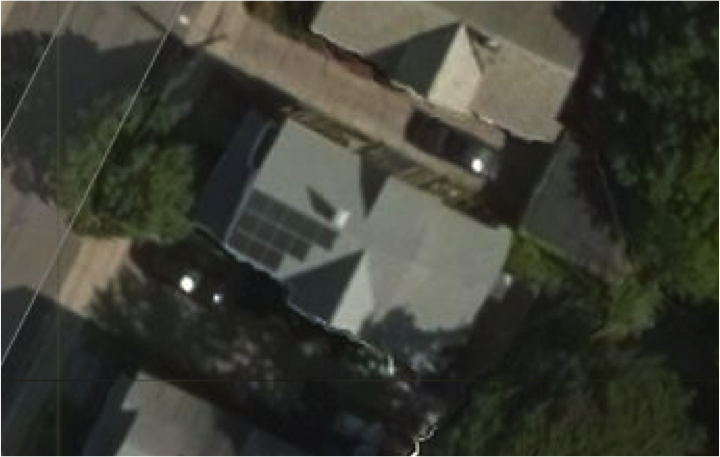 Grid Tied 12 panel 3kW DC Solar PV on a 2 family home (owner occupied with a rental): Added a 12 panel array of solar PV (3 kW system) this past summer. R-7/inch foam insulation (combination of injected and sprayed), permeable paver driveway, recycled materials throughout (batt insulation, wood floors, and drywall), geothermal pre-heat for domestic hot water, high efficiency gas water heaters, high efficiency thermal windows, dehumidistat exhaust fan control, electronic lighting dimmers. Climatemaster Heat Pumps, Corbond polyurethane insulation, Ideal Concrete Block Ecostone Pavers, Newpro Windows, Rheem high efficiency gas heaters. 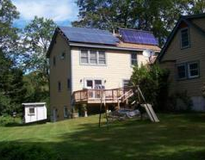 This house has gone through a substantial renovation to convert a turn-of-the-century structure into a more energy efficient, sustainable, and durable dwelling. 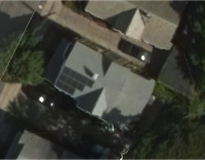 Over the summer of 2011, a 12-panel 3kW solar PV system was added on the roof to offset the electricity usage of the geothermal system. 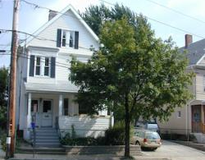 The 2003 renovation included: insulating the house, installing two stand-alone geothermal heat pump systems (the first residence in Somerville to use geothermal technology to heat and cool the building), installing new high efficiency gas-fired water heaters, high efficiency thermal windows, dehumidistat-controlled bathroom exhaust fan and a new driveway and walkway using permeable pavers. Other "green" aspects involved salvaging the original fir and pine floors and reusing batt insulation for sound isolating ceiling between the stacked units. We also drive a vehicle that is powered by biodiesel. MBTA: Short 7-10 minute walk from the Red Line in Davis Square (down Minuteman Bike Path). 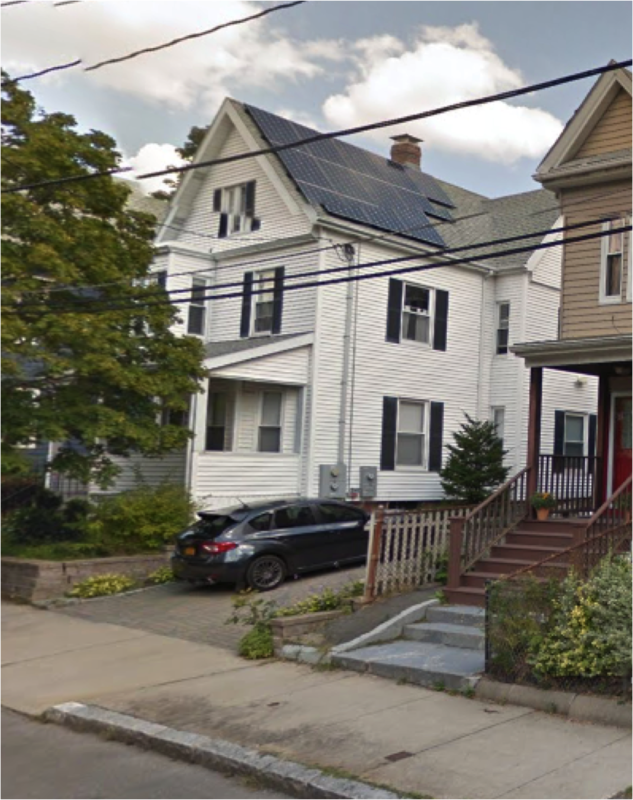 Take the Red Line to Davis; follow the Minuteman Bike Path east (toward Boston); continue until Willow St.; take a left onto Willow; take a right onto Morrison St.; take the next left onto Josephine Ave.; the house is 5 houses up on the left. Come to rear porch door. Pets not allowed indoors. 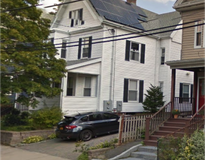 ------- Driving: By car, find your way to the Kidder St. end of Josephine Avenue; drive down Josephine Ave. about 2/3 of the way; the house is on the left. BE AWARE, PARKING ON JOSEPHINE REQUIRES A PERMIT. PARK ON WILLOW ST. WHERE PERMITS ARE NOT REQUIRED. Come to the rear porch door. Pets not allowed indoors.